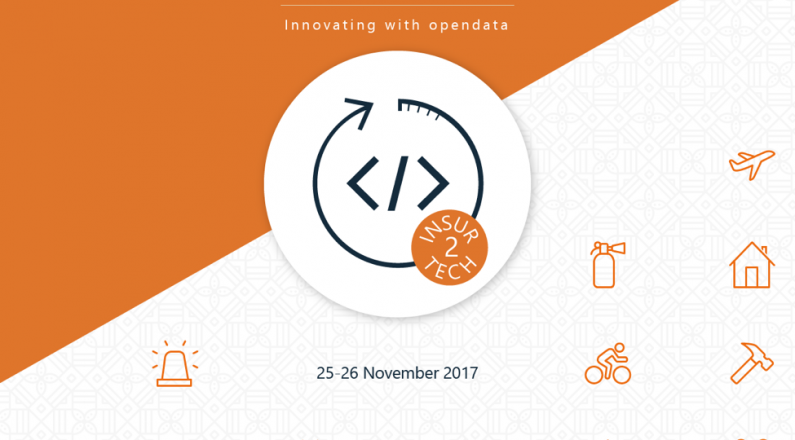 Crowdhackathon #insurance 2.0 took place on 25-26 November 2017 at INNOVATHENS. The aim of crowdhackathon #insurance 2.0 is to highlight MVPs for the wider field of insurance and #insurtech. Crowdhackathon #insurance 2.0 can include new entrepreneurs, developers, analysts, designers, communication, marketing, customer service, business consultants, professionals, insurance and financial executives, students, students and anyone interested in taking part in and contributing actively developing applications that promote innovative youth and social entrepreneurship and the economy through the critical and important insurance industry. Prior to conducting crowdhackathon #insurance 2.0, an Open Innovation Day will be organized and an open innovation platform will work to help shape specification and highlight good practices that can inspire the participating teams. Stay tuned through the facebook event for developments !! – September 7, 2017: Open innovation @ insurance running on requirements, co-operation in the formulation of specifications and highlighting good practices and ideas that can inspire the participating teams. – 25 – 26 November: Organize a marathon!